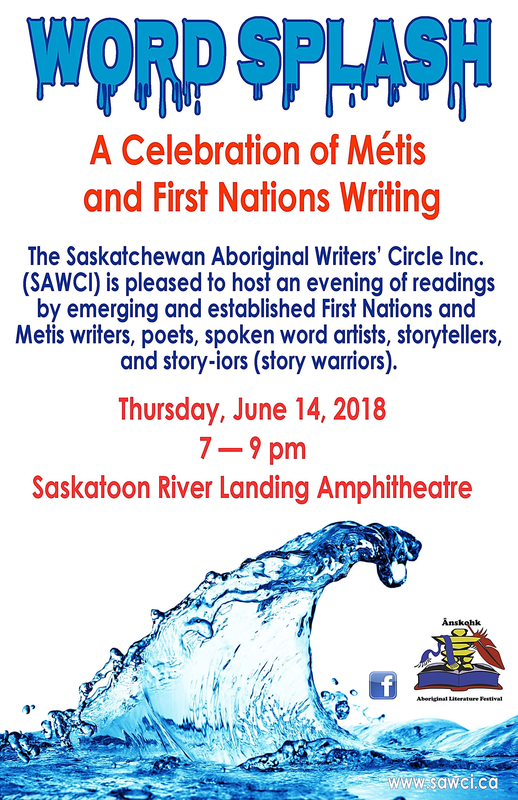 SAWCI | Anskohk Festival | Saskatchewan Aboriginal Writers' Circle Inc.
Community activities include monthly Aboriginal writing circles and the biennial Ânskohk Aboriginal Literature Festival. SAWCI embraces the principle of wāhkōhtowin – relatedness (to all life) and the following statement of values to guide its relationships and the manner in which it conducts its work. 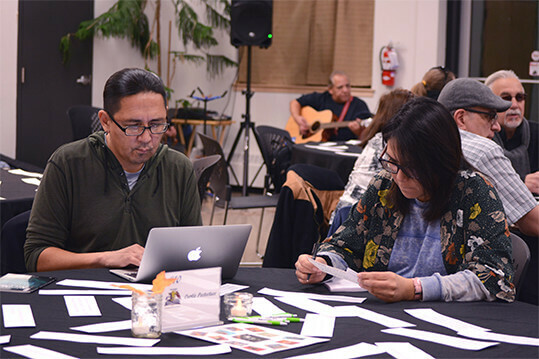 Inuit emerging and established writers and storytellers—"story-iors" of all genres. Novelists, essayists, playwrights, poets, spoken-word artists, authors, academics—all are welcomed. 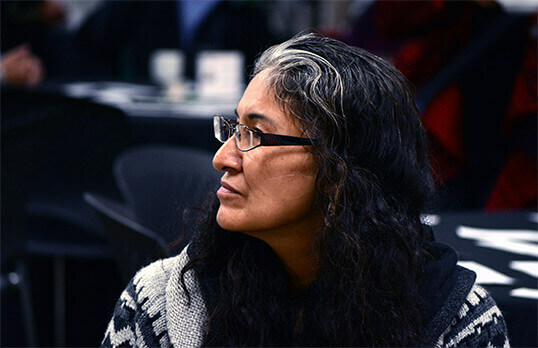 SAWCI is committed to a holistic framework of Indigenous arts (visual, literary and performing).